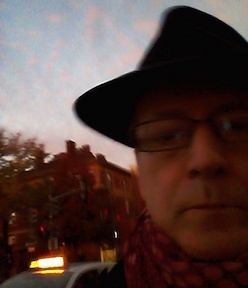 Is a self-published digital book eligible for a review, particularly a negative review? Is it "piling on" to say negative things about straight-to-Kindle crime fiction? And when does a book pass from "promising" to "a few hours of my life I'm never going to get back." Maybe it's not fair to start a review with questions like that, anyway. 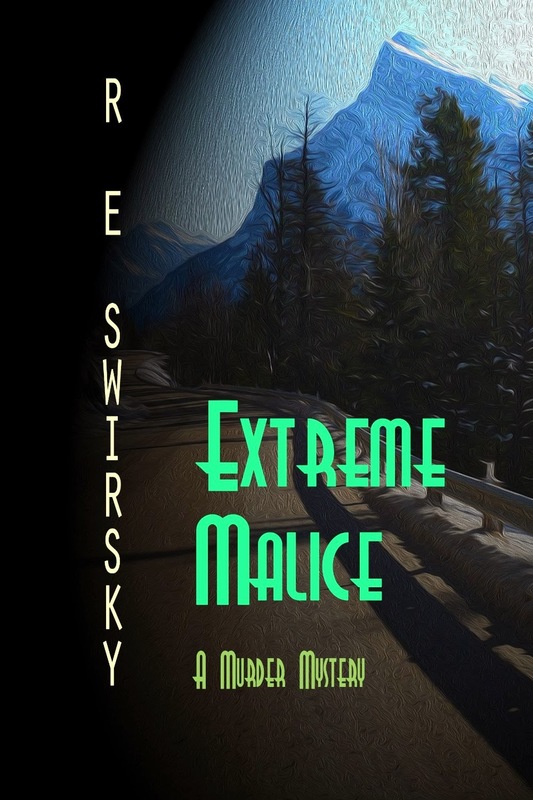 I picked up a free Kindle book called Extreme Malice, by R.E. Swirsky, which seemed to be a legal thriller or a "perfect crime" story (or possibly something else entirely) set around Calgary (a city I've visited and about which I've only found a couple of crime novels). It sat in my Kindle for a while and yesterday I finally got around to opening it. It starts out slowly, but a lot of books do. More troubling, there is a lot of repetition in the language (spots where a pronoun would be fine, but a name or noun is used repetitively instead). But the plot was OK, as Jack leaves on a business trip only to be called by the police a few days later to be told that she has been murdered. Jack is of course a suspect, but damning evidence implicating a young man who lives next door comes to light and, though a detective is still suspoicious of Jack, the young man is prosecuted. We learn a lot about Jack's ordeal, in police questioning and in the loss of his wife, and partway through the truth begins to be revealed. I won't spoil the plot, but the reader goes from being kept in the dark by the narrator (who is mostly limited to Jack's perspective) to being told what had previously been concealed by that same narrator. There is a sort of alternation from Scott Turow sort of thing to an almost Jim Thompson kind of thing, but mostly without the edgy quality of either of those writers. I think it's fair to review anything, anytime, anywhere. That way you reviewed this book was fine and fair. I agree with K. If the author (assuming the book is self-published) outs the book out there, comment is fair game. Whether a poor production deserves respectful attention is another matter.